"Make no little plans. They have not magic to stir men's blood. Make big plans; aim high in hop and work." With the help of DGDC, the City of Goldsboro, the State of North Carolina and the federal government, there are many financial resources available to assist in building and property improvements. Explore those most commonly used here. The Build A Better Downtown Incentive Program is a competitive grant, providing support for business development projects that will enhance the heart of our City. Grants are awarded on a 1:1 match basis, with a minimum investment of $1250 by the business. The maximum award is $5000 per business. Spur and assist private investment. Promote rehabilitation and restoration of downtown buildings. Support business growth or sustainability and improve the overall appearance of downtown. If your proposed project fits one or more of the objectives below, the Build A Better Downtown Incentive Program could be right for you. Demonstrate business growth or sustainability for new or existing businesses. Encourage historic preservation activities to protect our cultural assets. Encourage quality, unique and appropriate building improvements. Transform underutilized or vacant spaces into reinvested spaces available for productive uses. Support quality businesses that invest in growing their capacity and make downtown a better destination. Grants are awarded on a fund-available basis and at the discretion of the DGDC Board of Directors based on recommendations from the Grant Review Committee. Applicants must be affecting a property within the Municipal Service District. Applicant must be a for-profit business and/or offer retail sales, generate sales and use tax revenue. Factors for consideration include impact, strong need, potential for sustainability, suitability to category, availability of funds, etc.. Existing businesses that are scaling their operation/capacity must provide a credible business plan proving the project’s viability along with an explanation of the project. Any expenses incurred as part of the project prior to notification of award are not eligible for reimbursement. All applicants must be willing to give a little sweat equity to their downtown. 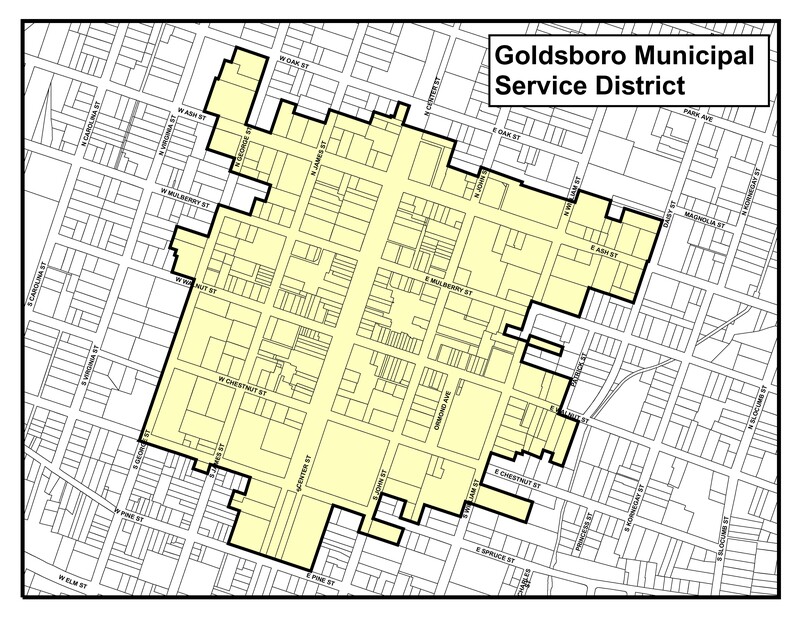 These efforts should equal 10 hours of service to downtown Goldsboro. A 10% retainage of grant/loan amount will be held until this commitment is met. A complete list of eligibility guidelines are provided in the application. Applications are reviewed quarterly per fiscal year. Applications must be submitted no later than 12:00 pm on. E-mail applications to ssatterfield@goldsboronc.gov or deliver to the DGDC office at 219 N. John Street, Goldsboro, NC 27530. Investing in the future of Downtown Goldsboro. The Downtown Revolving Loan Program is a competitive process, providing funds in support of projects that encourage job creation, sustainability and economic growth of our city’s epicenter. Promote job growth and retention. Preserve our historic character and small business community. Does your private investment project need a little boost, and support small business, demonstrate sustainability and meet a strong need in Downtown Goldsboro? This Loan program may be a good fit! Spur a 2:1 private investment return of the loan amount. Create at least one full-time job for at least one year, within 6 months of draw of funds. Directly support a small business. The Revolving Loan fund has $30,000 available on a first-come, first-serve basis. Minimum loan amount is $5,000, maximum is $10,000 to one project/person . Property must be located within the Municipal Service Tax District. A 10% fixed loan will be amortized over a five year period. Once awardee has met the program terms, the loan will be adjusted to a 2% fixed loan. Factors of consideration include impact, need, job creation, amount of private investment etc.. Applications are accepted and reviewed as received. Awards will be made based on a point system aligned with the criteria and goals of the program. The Build A Better Downtown Incentive Program is a competitive grant, providing support for property improvement projects that will enhance the heart of our City. Grants are awarded in three distinct categories and match a percentage of the project investment. If your proposed project fits one of the project descriptions below, the Build A Better Downtown Incentive Program could be right for you. 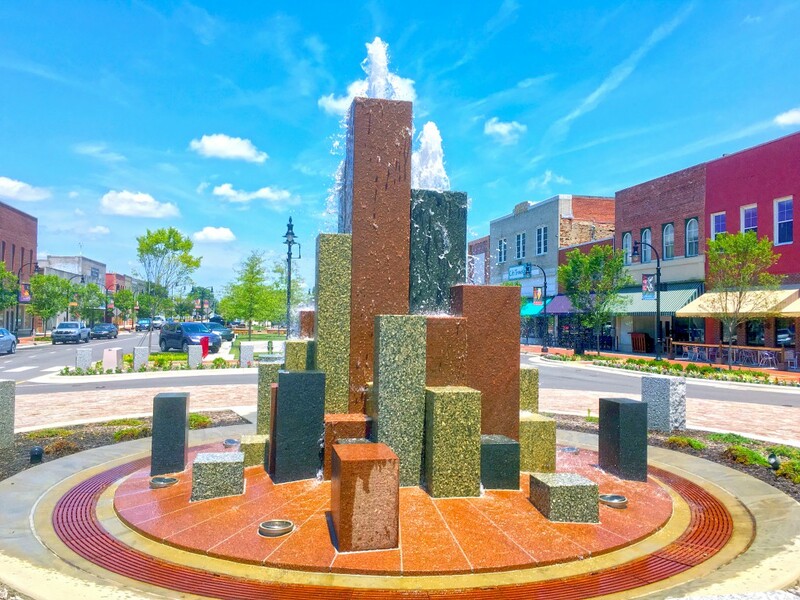 This program includes three unique categories, all aimed at enhancing the overall appearance of downtown Goldsboro, while supporting economic development. Building Rehabilitation Projects – projects transforming a building’s first or upper floor that has been severly underutilized due to a need for significant repairs. Exterior Building Improvement Projects – projects that enhance a highly visible facade and improve the overall appearance of downtown. Business Development Projects – projects supporting demonstrated business growth or sustainability for new or existing businesses . Funding is limited during each fiscal year (July 1 to June 30). Strong applications submitted early in the fiscal year are more likely to be funded. E-mail applications to erutland@goldsboronc.gov or deliver to the DGDC office at 219 N. John Street, Goldsboro, NC 27530.